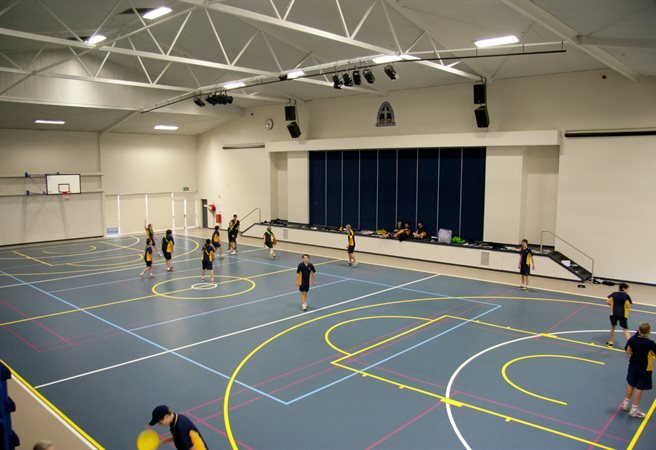 The College commenced in July, 2000 with a small class of Kindergarten students based at Arndell Anglican College at Oakville. The teacher appointed to this class was Mrs Brenda Smythe who continued on with the College in 2002 when it was established on its current 23 acre site. Plans for the College commenced in the late 1990’s. 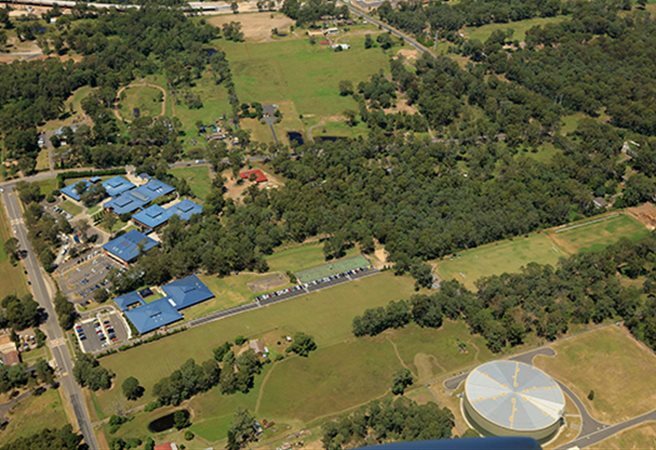 The north-west growth corridor was targeted by the Sydney Anglican Schools Corporation as a suitable location for a new low-fee Anglican school. 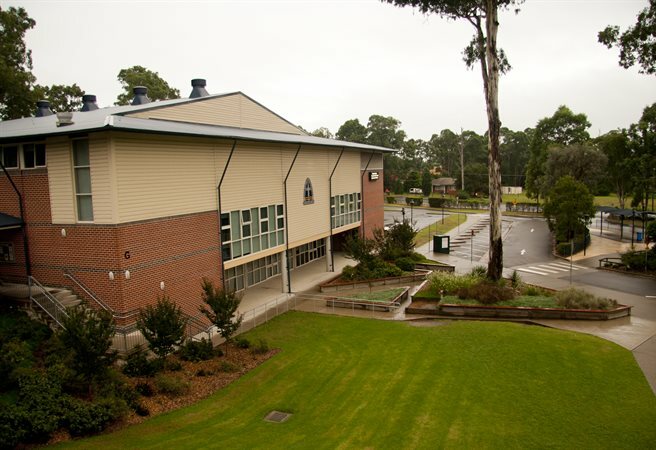 Rapid and sustainable population growth in the area were the factors that led to a decision to establish a school at Rouse Hill. 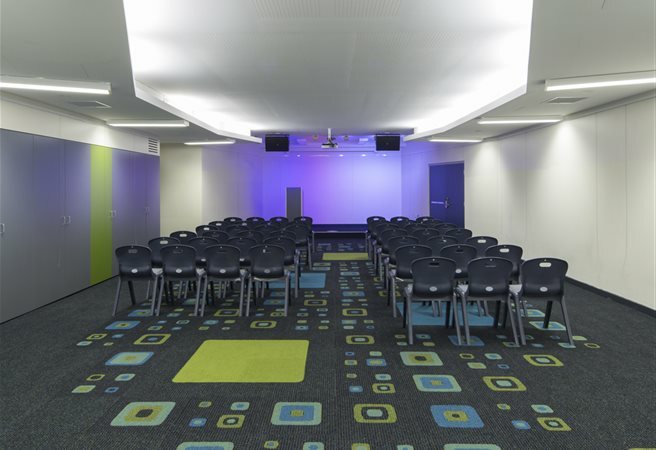 The design of the buildings and site was conducted by the architectural firm of Noel Bell Ridley Smith. 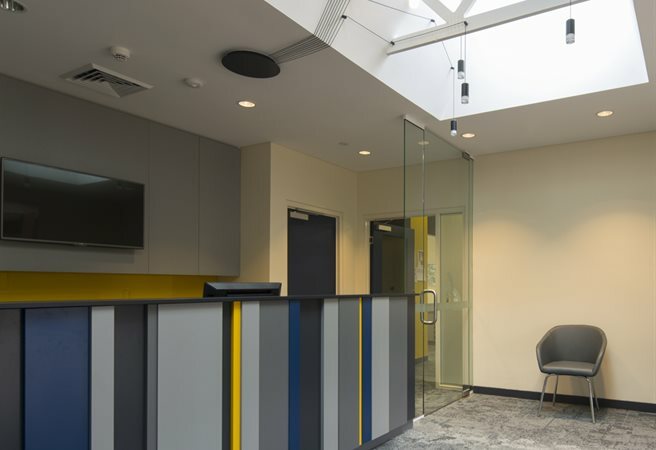 The original concept was the responsibility of Mr Ridley Smith and the detail and oversight of the early building projects had been the responsibility of Mr Craig Stephen. A number of sites were considered for the College, on both sides of Windsor Road, with a very significant variation in price. The site chosen was the only available location on the southern side of Windsor Road that had access to town water and sewerage services. This was a very significant provision. The site also boasted a good number of well-established trees and even includes a pocket of the Cumberland Plain Forest. The appointment of the Foundation Principal, Mr Peter Fowler, took place in August 2001. 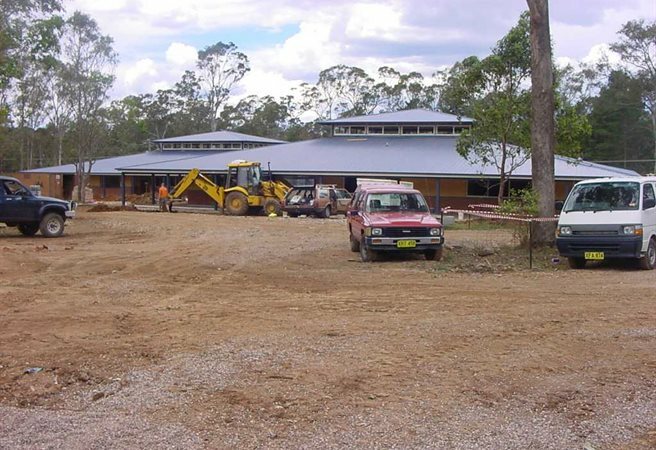 At this time, enrolments and staff appointments were able to take place for the commencement of the College on site in February 2002. 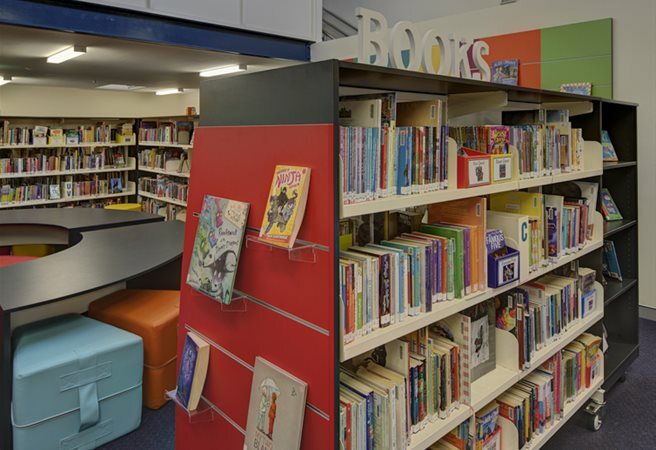 Since opening on site in July 2002 the College has seen steady growth in building development, enrolments, academic achievement and diversity and community. 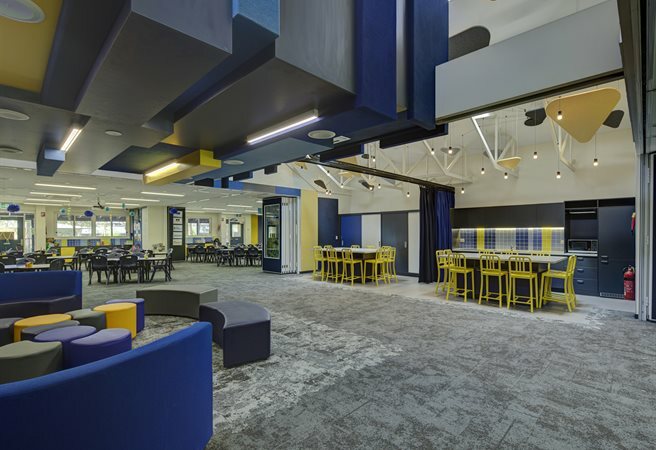 Today the College’s physical environment consists well equipped and up to date specialist rooms, age specific libraries, a gymnasium/auditorium, dedicated study areas, two ovals, hardcourts and a beach volleyball court. 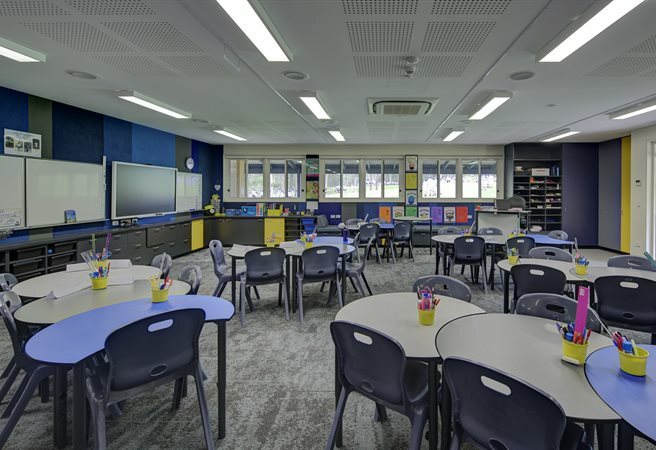 The College has a 20 year development master plan to prepare for ongoing growth and development with the commencement of K Block for Pre-K and Kindergarten students in 2019.